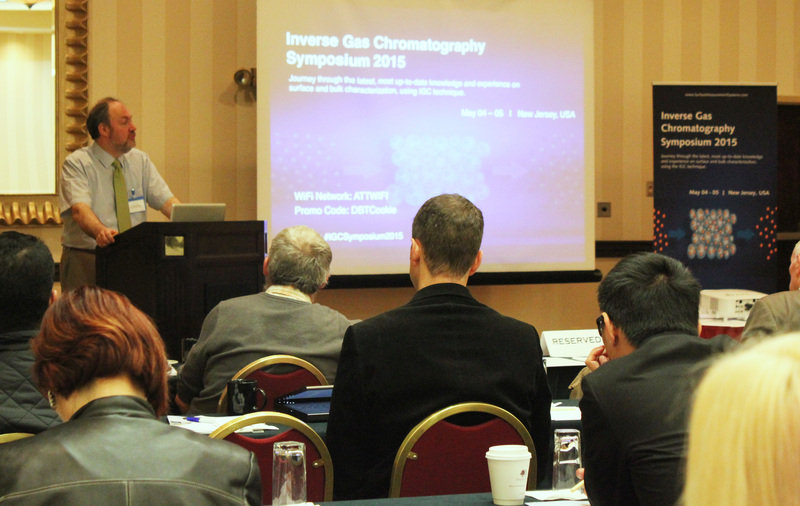 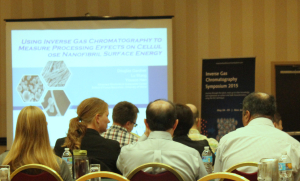 The 2016 European Inverse Gas Chromatography (iGC) Symposium is a two-day event on iGC technique for materials characterisation. 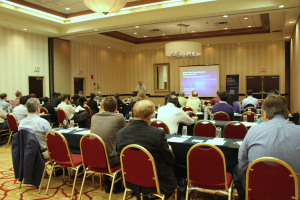 The symposium is organised by Surface Measurement Systems Ltd in partnership with Imperial College London and is being held on 18th and 19th October 2016 at Imperial College London (South Kensington Campus). 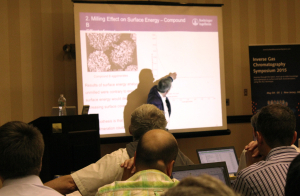 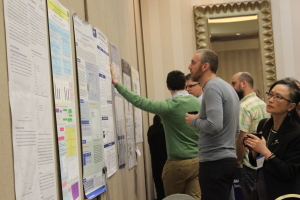 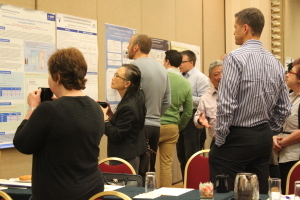 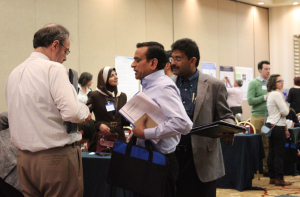 The aim of the symposium is to facilitate interdisciplinary interactions within the research community, discussing the different challenges faced by researchers and scientists in characterising materials such as powders, films, nanomaterials, composites, fibers and bulk solids; and how an instrument based on iGC principle can solve these challenges. 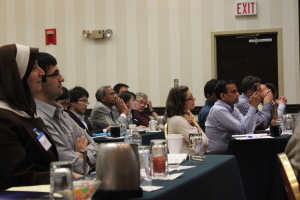 For more information regarding the event, please click here.